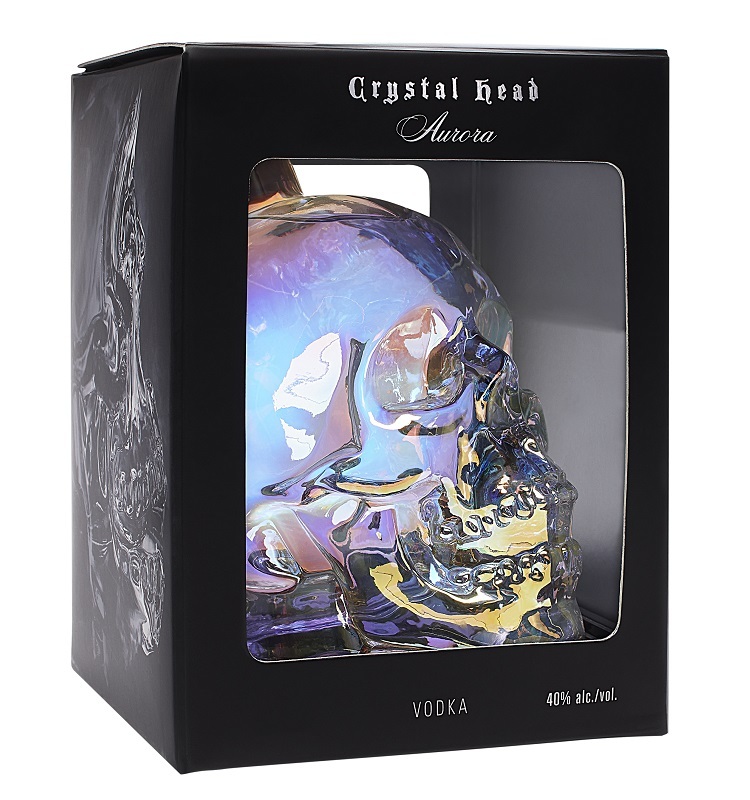 1703 is a significant year in the world of rum. That is because this was the year that Mount Gay Rum was first produced on the Isle of Barbados which makes Mount Gay Rum one of the oldest, if not the oldest brand of rum in the world. Because Barbados is situated as a gateway from the Atlantic to the Caribbean, sailors from the Old World often used the island as the first resting point on the way to the New World. This meant Barbados was ideally suited for trade between the two worlds in the eighteenth and nineteenth century. 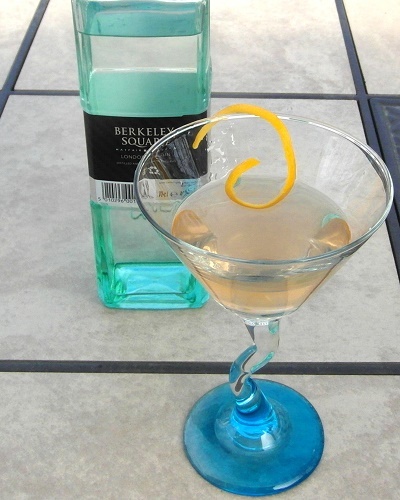 Part of that trade was rum which is why the island is considered the birthplace of the rum trade. The Mount Gay 1703 Master Select Rum is a premium rum blend which features aged pot and column still rum stocks from well aged barrels within the Mount Gay treasured reserve. These barrels have an age range of 10 to 30 years and feature the some of the oldest rums that Mount Gay has to offer in the areas of Craftsmanship and Quality. Apparently Mount Gay Master Distiller, Allen Smith personally selected the 55 barrels used within the Master Select blend. This entry was posted on November 19, 2017 at 12:00 pm	and is filed under Awards, Extras, Rum, Rum Reviews. 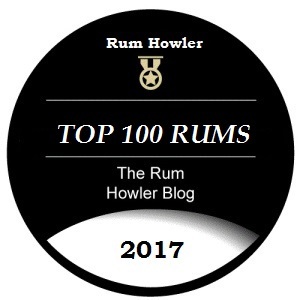 Tagged: #Top100rums, 1703 Master Select, 2017, Mount Gay, Review, Rum, Top 100 Rums of 2017. You can follow any responses to this entry through the RSS 2.0 feed. Both comments and pings are currently closed.